Metrics matter. Our creative, results-based, people-first approach cuts out distractions and fuels what’s really important – measurable success and value. Connecting audiences through stories that matter. We provide customized professional communication services utilizing traditional and digital technologies to share your story to your audience at the right time. Although trends and channels evolve over time, stories are timeless. Amplifying ideas with next-generation technology. 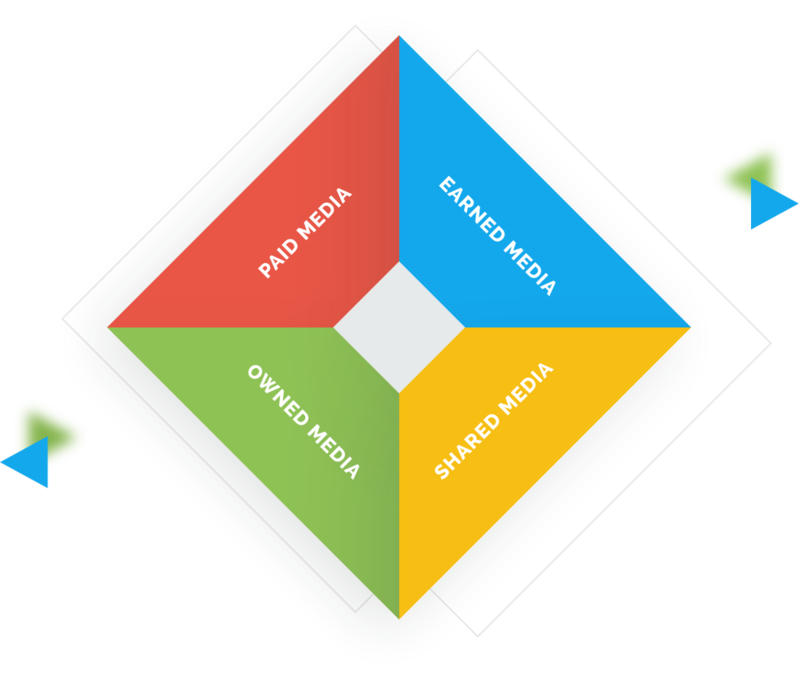 We combine media tactics with advancing innovative technologies to help you build your brand. Our data-based approach assists clients in streamlining spends, increasing engagement and driving conversions. There’s more to social than going viral. It’s about building connections. Is Your Organization Ready for a Thought Leadership Program? 410-372-0827 (Baltimore), or email us at info@vaneperen.com. © 2019 Van Eperen. All Rights Reserved.